Latest news, information and inspirations on all topics relating to the skin care industry - expressed by our very own thought leader - Florence Barrett-Hill. 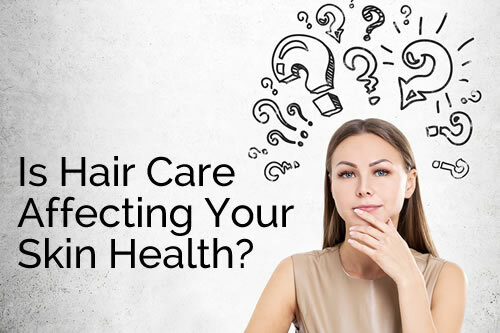 Is Hair Care Affecting Your Skin Health? 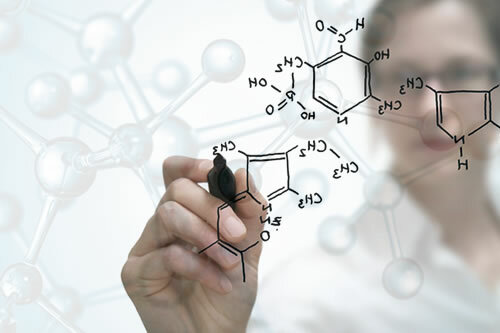 There is perhaps equal measures of misunderstanding and misconception regarding the grades of skincare products, particularly when the formulations approach dermatological effects. This is not helped when new marketing terms are invented to imply performance. 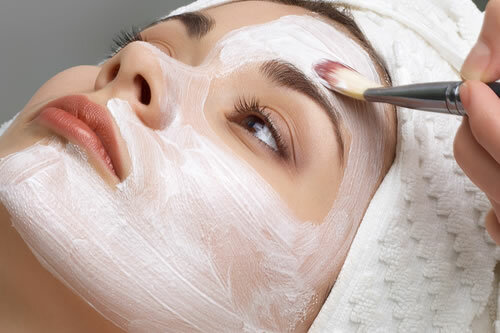 In this article we will look at the definition of the two main classes of products that straddle the border between cosmetic and medicinal and their use in Corneotherapy. 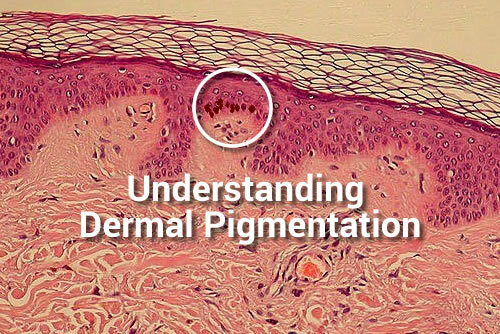 Commonly misunderstood within the skin treatment /specialist professions, is the term Dermal Pigmentation, and it is appropriate that some clarity and thought to the subject be considered. 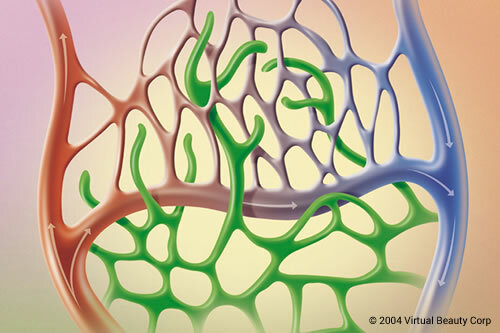 Broken capillaries: fact or fiction? or redundant information results in a knowledge base that has no relevance to the current times. 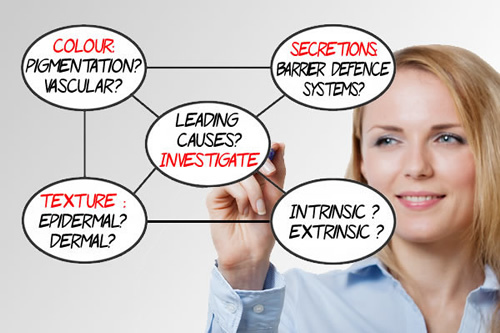 Why do many ageing skins develop comedones and other keratolytic disorders? 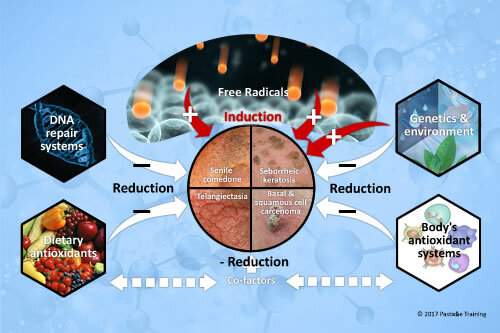 There is now universal agreement that free radicals are involved in the physical, biochemical, and pathological changes associated with aging. Oxidative damage to proteins, lipids, and DNA accumulates and increases with age, and is associated with age-related skin conditions, disorders and diseases. Some 15 years after I originally wrote this article, I still come across therapists and aestheticians practicing somewhat "outdated" techniques and procedures related to the humble application of the mask. I've revived it once more; as both a reminder and a wake-up call to the educators who are still teaching largely obsolete practices. I have often said that many of the modern skin conditions/disorders of today are caused by over treatment and/or over cleansing by the patient. 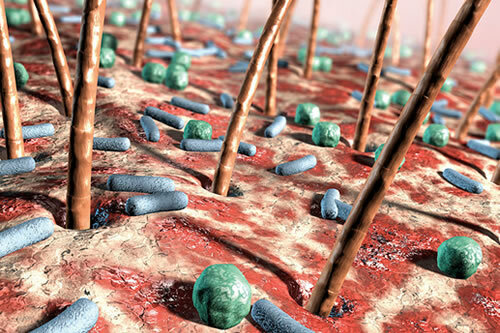 This cleansing habit combined with the poor quality emulsifiers that are used in some cosmetics and the daily application of antibacterial substances has led to situations where the adaptive immune system begins to fail. 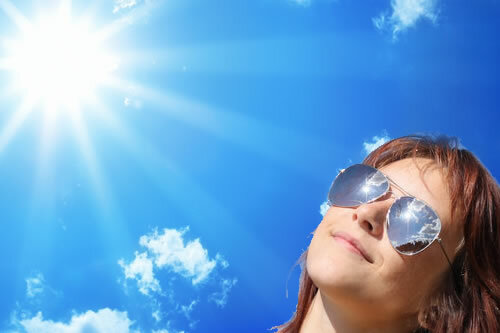 In an earlier one of my ‘Flo says’ publications, we talked about hydration treatments and mentioned a little about how the relevant ambient humidity can affect the results of a treatment. I often say in class that you have to think like a ‘weather presenter’ and consider if the treatment is seasonally appropriate or if the correct procedure has been chosen for the client's living, working or play environment. Among the new occupations of the new millennium is the Skin Diagnostician. 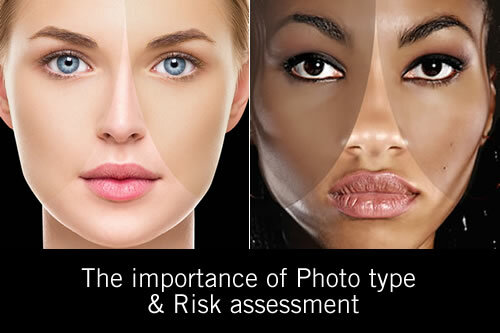 As a growing number of clinical aesthetics practices and skin care clinics are encountering skin conditions that are becoming difficult to treat, they are up-skilling themselves with this ability in order to provide better client care and provide business growth.